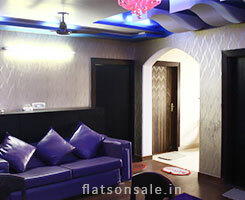 Flats for sale in Palam Colony, West Delhi. All our properties listed below have all inclusive prices, you don’t have to pay any extra fee or brokerage. 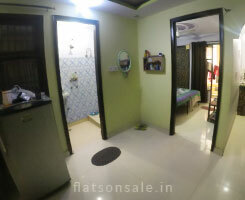 Description : Fully furnished 3 BHK flat near palam - dwarka flyover. 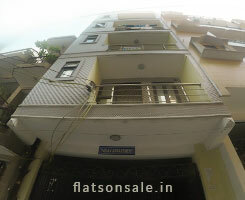 Best property located near upcoming Palam metro station (magenta line). Description : This is a well-built 2 BHK independent builder floor in Palam near Divya Prastha Hospital. Grab this opportunity to own this flat at a never before price. 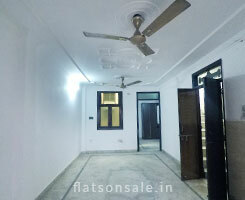 Description : Perfectly located , ready to move 2 BHK flat near old mehrauli road, Palam. 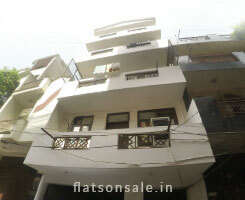 Description : 2 BHK flat near Divya Prastha Hospital, Palam Colony. Grab this opportunity to own a budget flat near Palam airport. Description : The best residential apartment in Palam for a reasonable price. 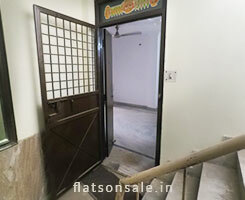 Description : Well-constructed 2 BHK independent builder floor for sale at only 4320 rupees per sq feet. © Copyright 2018 flatsonsale | All Rights are Reserved.